WEST Perth will host Peel Thunder at HBF Arena on Sunday in the WAFL qualifying final with a place in the second semi-final against Subiaco next Sunday up for grabs. 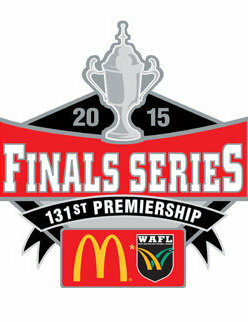 With the WAFL's new top five system in 2015, the second-placed Falcons and third-placed Thunder now meet on Sunday in the qualifying final with a spot against the minor premier Lions at Medibank Stadium on the line in the second semi-final. Meanwhile the loser will host the winner of Sunday's elimination final between East Perth and Claremont next Sunday. The reserves and colts qualifying finals will take place on Sunday at Medibank Stadium with Swan Districts playing Peel Thunder in the reserves, and Claremont facing Swan Districts in the colts. 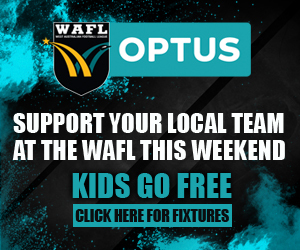 The WAFL's oldest club and its youngest do battle in a qualifying final at HBF Arena on Sunday with West Perth looking to continue its quest for 20th premiership as Peel Thunder embarks on its first ever finals appearance. While Peel is set to play its first final since entering the WAFL in 1997, West Perth has plenty of finals history behind it having won 19 premierships including most recently in 2013. Peel had never seriously threatened to make finals prior to 2015, but the Thunder now deserve their place and despite the intrigue over the line-up they will field on Sunday, they are sure to throw everything into making their maiden finals appearance a winning one. West Perth and Peel both finished the 2015 season with 13-7 records with the Falcons only holding on to second position because of percentage that sees them earn the right to host the qualifying final at HBF Arena on Sunday. West Perth had won three straight matches to book in second position prior to last week's loss at home to Claremont that provided the Falcons with their first defeat at HBF Arena for 2015 following nine straight victories. Meanwhile, Peel has twice recorded club-record four-game winning streaks during 2015 with the most recent only ending with a Round 22 loss to East Perth prior to the Thunder bouncing back with a 39-point victory over South Fremantle last Saturday. Now, West Perth and Peel fight over the right to face Subiaco in next Sunday's second semi-final at Medibank Stadium while the loser will host a first semi-final against either East Perth or Claremont. 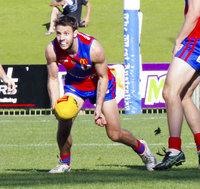 West Perth and Peel played one another twice during the season and while the Falcons won both contests, each of them could have gone either way. 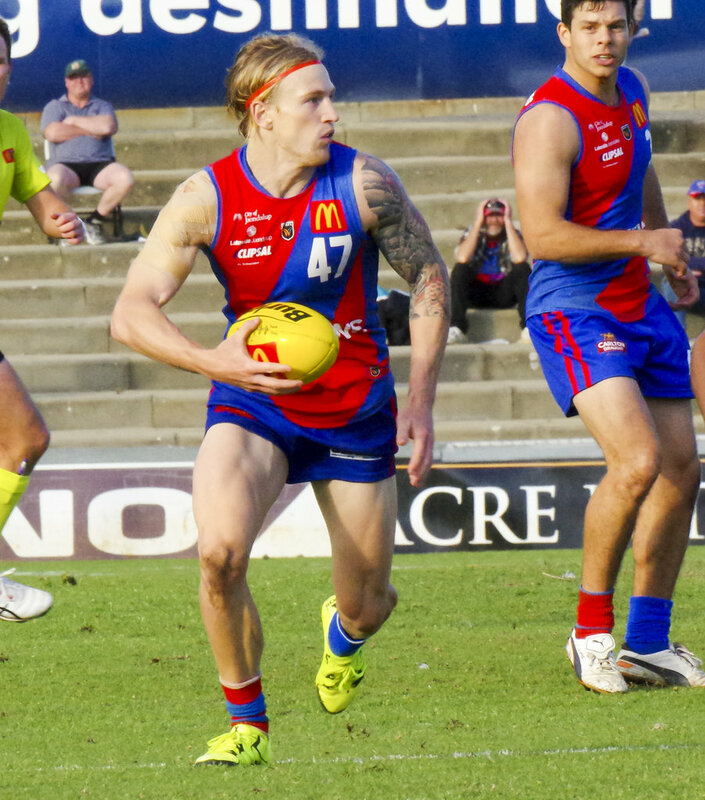 West Perth won by seven points in Round 2 at HBF Arena and then by four points in perhaps the highest quality contest of the entire season in Round 11 at Bendigo Bank Stadium. The fact that the last meeting was more than three months ago and given the changes in personnel to both teams that will take the field on Sunday, it's likely little can be read into it. However, travelling to HBF Arena will hold no fears for Peel despite the distance considering they narrowly lost there in Round 2 and should have won there last year had it not been for the fast-finishing Falcons and a last second goal from the now retired Anthony Tsalikis. 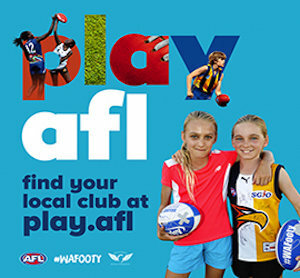 While much of the focus this week has been on how Fremantle's decision to rest a host of its key AFL players ahead of the finals will impact Peel's ability to field a competitive team on Sunday, West Perth has plenty of its own selection dilemmas as well coming into the finals. West Perth has done a good job of trying to give a rest to a couple of players who need it each week over the past month, but now with the majority of the squad now fit and available for Sunday's qualifying final, some tough decisions will need to be made. Aside from Matt Guadagnin and Jordan Jones who are out with long-term injuries, West Perth looks set to have just about everyone available for selection on Sunday including Andrew Strijk (ankle), Marcus Adams (cut head) and Kris Shannon (corked calf) who got hurt last week against Claremont. 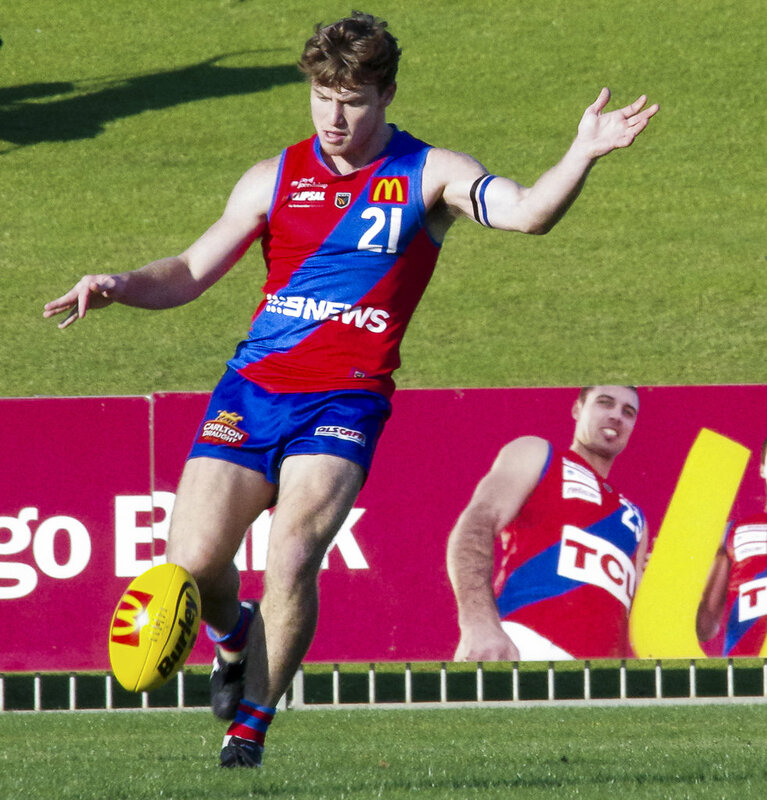 From the team that lost to Claremont last week, West Perth will look to have premiership players from 2013 Kody Manning, Shane Nelson and Laine Rasmussen all return to take on Peel on Sunday. Tyler Keitel and Joe Morrow have both formed an important part of the West Perth back-line in the second half of 2015, and look set to come straight back in for the qualifying final as well although that might depend on whether or not Peel end up naming forwards for them to match up on. That means that with four, and possibly five, players to come straight back into the West Perth line-up some tough decisions will need to be made on who misses out. Ruckman Tim Sutherland has been the first to lose his place after the first two games of his league career and the likes of Blake Wilhelm, Drew Rohde, Luke Meadows, Corey Chalmers, Ray Bartholomew, Matt Johnson and Steve Potente face nervous waits. 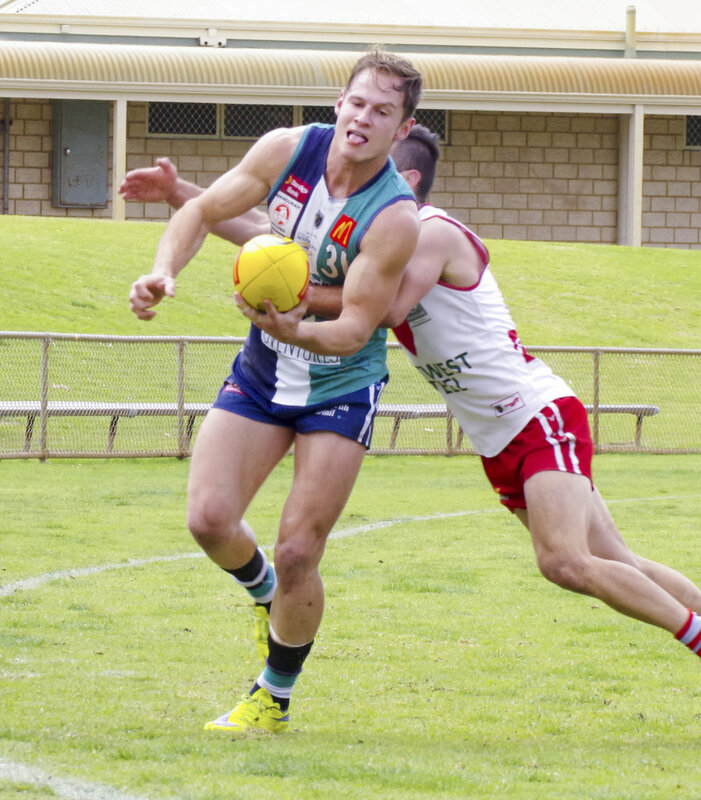 However, the positive for those who miss out on league selection this week is far from season-ending given they will be able to play in the elimination final in the reserves against East Perth with the potential of then being recalled next week. From Peel's team last Saturday that beat South Fremantle, Fremantle has called up Lachie Weller, Tanner Smith, Max Duffy, Brady Grey, Jack Hannath, Ethan Hughes and Hayden Crozier. Meanwhile, Connor Blakely, Ed Langdon, Tendai Mzungu, Paul Duffield, Zac Clarke, Alex Pearce and Matt Taberner are others who have played a big role in Peel qualifying for their first ever finals appearance but who will be required by Fremantle on Saturday against Port Adelaide. That does leave the Thunder without Smith, Hughes, Pearce and Duffield from the back-line, minus ruckmen Clarke and Hannath, midfielders Weller, Grey, Blakely, Langdon and Mzungu, and forwards Duffy, Crozier and Taberner. But none of that should mean that Peel can't put in a competitive showing on Sunday as the Thunder embark on a historic maiden finals appearance. 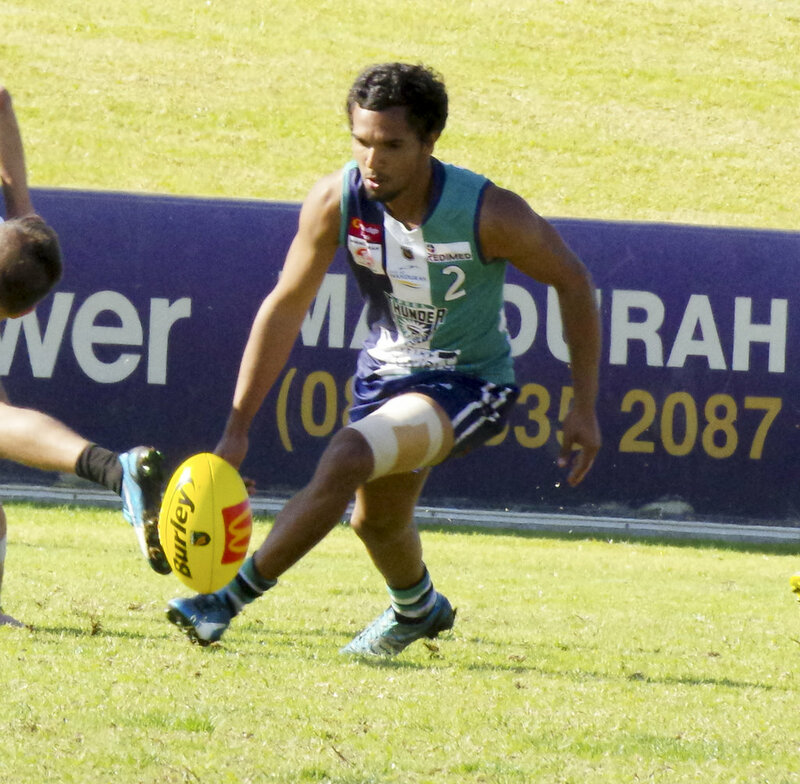 With captain Brendon Jones leading the way in his first final after a WAFL-record 218 games, Peel also has the two best small forwards in the competition in Leroy Jetta and Gerald Ugle who kicked 10 goals between them last week, and have booted a combined 75 goals for the 2015 season. 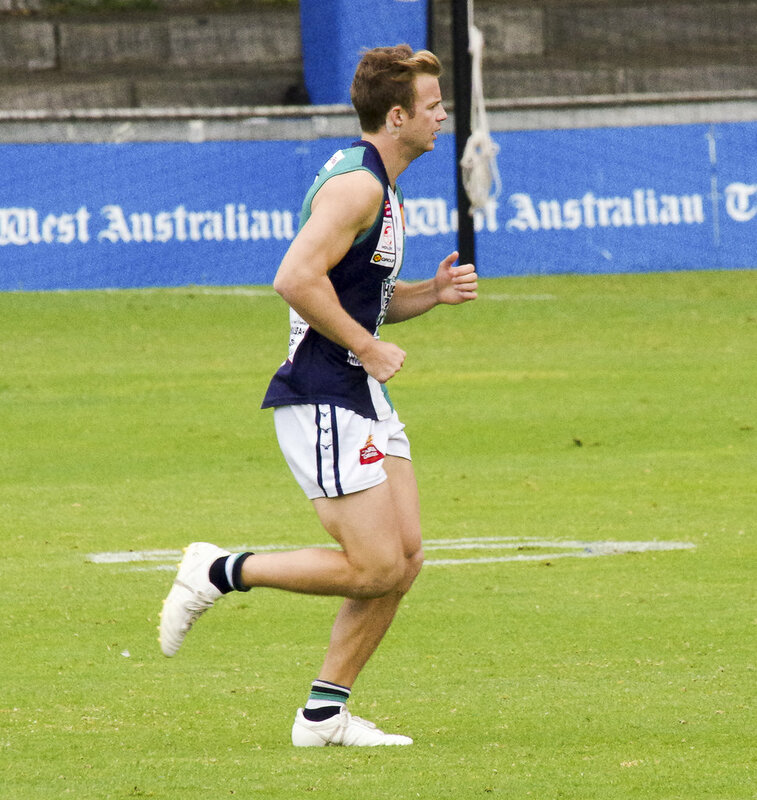 Then there is former Carlton defender Josh Bootsma who is having a strong season and there will still be Fremantle ruckman Craig Moller should also play for Peel along with utility Tom Vandeleur and versatile Irish key position player Sean Hurley. 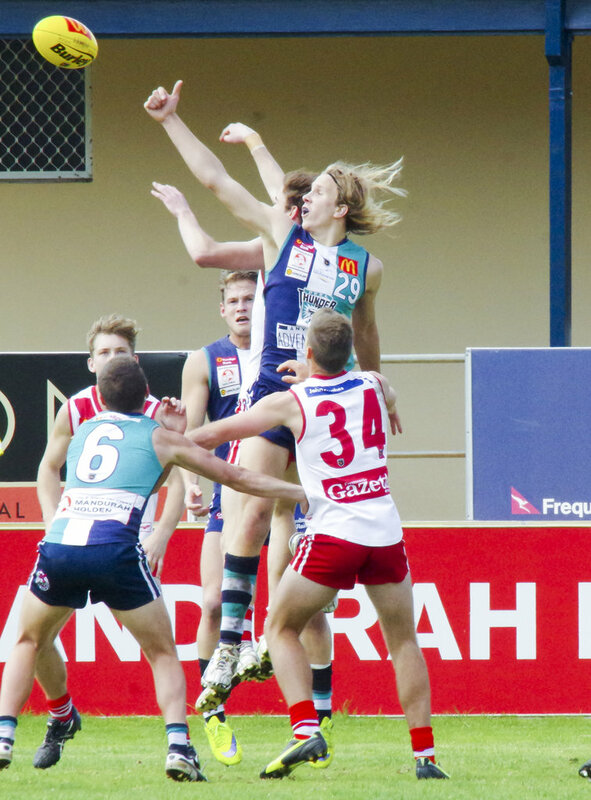 The situation will also provide a host of opportunities for Peel players from the reserves to receive an opportunity, and Jake Dowding, Kyle Shanahan, Harrison Tyler, Mitch Wallace and Jack Gomboc could all make their league debuts. 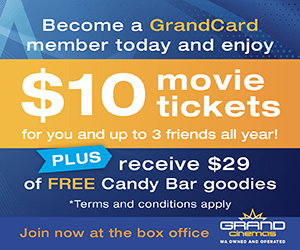 Brennan Gillam is also a chance to play his first game of the season despite missing the last two weeks with injury as is Scott Ugle, Corey Morris and Stephen Kane with Mitch Gill, Nathan Fahey and Laine Wilkins also in the mix to play on Sunday in the Thunder's first ever finals appearance. Subiaco and Swan Districts were left battling over second position in the reserves for much of the 2015 WAFL season and now the two fight for the right for a crack at the dominant minor premiers South Fremantle next Sunday. The Lions and Swans do battle in the reserves qualifying final at Medibank Stadium on Sunday with both being separated by precious little during the season. Both teams won 14 matches but it was the Lions who claimed second positon thanks to a draw along the way, and with East Perth earning the right to host a league final on Sunday, that gives the Lions a home appearance as well at Medibank Stadium against the black-and-whites. The winner will move into next Sunday's second semi-final against South Fremantle with a grand final berth at stake while the loser will take on the winner of Sunday's elimination final between West Perth and East Perth at HBF Arena. Subiaco and Swan Districts met just twice during the home and away season and the reserves sides both split their victories. The Lions won by 50 points in Round 9 at Medibank Stadium before Swans turned the tide in Round 20 at Steel Blue Oval winning by 10 points thanks to five goals to two in the second half in tough conditions. Subiaco's team does feature a host of players who would still be holding out hope of taking part in the Lions' league finals campaign including ruckman Jordan Bestry, premiership forward Rhys Waters and premiership defenders Scott Worthington and Charles Le Fanu. Then there is also Reece Blechynden, Aaron Heal, Luke Norriss, Matt Bogensperger, Dylan Elliott, and Declan Jackson who could put themselves right back into the hunt to play in the league second semi-final next Sunday with a big performance. Meanwhile, Swan Districts will field a strong reserves side as well with the league side heartbreakingly missing out on playing finals. Swans' reserves will include Nelson Ansey, Jacob Burnham, Jacob Coniglio, Jason Daniels, Albert Dean, Laurence Grescos, Josh Kirkup, Dylan Nelson, Jake Nuich, Rudy Riddoch, Tom Smirk, Jesse Turner, Ben Whitsed and Warrick Wilson – all of whom played impressive league football in 2015. Swan Districts begin its quest for back-to-back WAFL colts premierships by taking on the on-fire Peel Thunder in the qualifying final on Sunday morning at Medibank Stadium. Swan Districts dominated the colts last year on the way to the premiership and while it hasn’t been the same dominance in 2015 with Claremont ending up as minor premiers, the black-and-whites still enter the finals as potentially the team to beat considering their talent reserves. Swans actually beat the Tigers by 38 points two weeks ago prior to the bye last week but Claremont wrapped up the minor premiership by beating West Perth last Saturday at HBF Arena. Peel's colts, though, enter the finals in outstanding form having won its past four matches to end up in third position to earn a finals doubles chance. Looking back further, the Thunder have won 11 of their last 12 matches after losing seven of their first eight matches in 2015. Swan Districts and Peel only played one another twice this season and it was Swans who prevailed on both occasions, but they were both tight affairs. 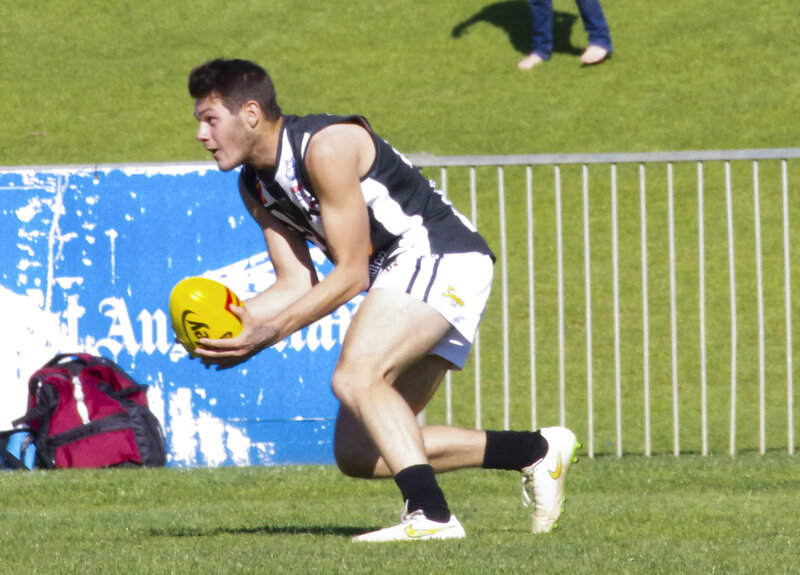 The black-and-whites won by just four points in Round 7 at Steel Blue Oval and then in Round 18 at Bendigo Bank Stadium, it was an accurate Swan Districts who beat an inaccurate Peel by 22 points, 13.7 (85) to 8.15 (63). Now heading into the qualifying final clash on Sunday at Medibank Stadium, the winner between Swans and Peel will move into the second semi-final against Claremont next Sunday with a grand final berth at stake. Meanwhile, the loser will take on the winner of Sunday's elimination final between East Fremantle and West Perth at HBF Arena. 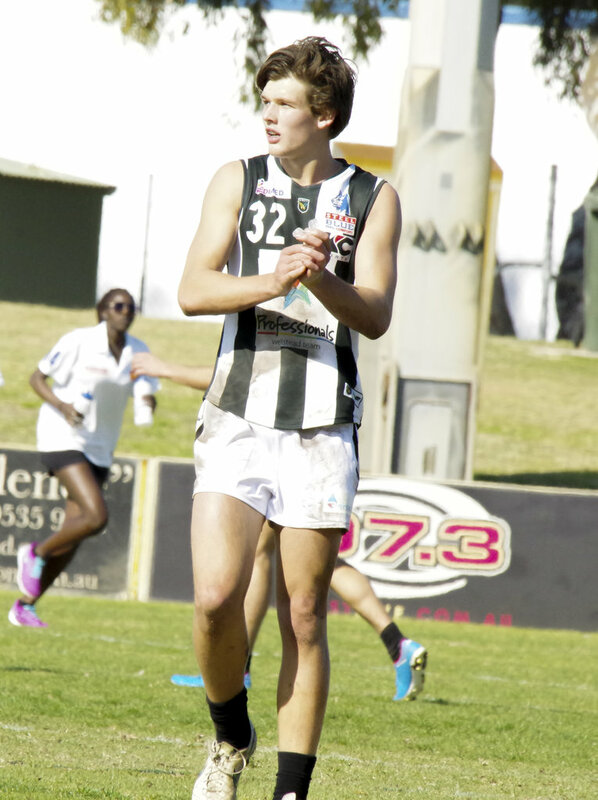 There will be plenty of talent on show as well from both teams including Jarrod Shorter, Chad Daniels and John Shaw (Swan Districts), and Josh Schoenfeld, Jake Greenwell, Brett Milward and Keegan Power (Peel Thunder) all named in the WAFL Colts Team of the Year during the week.